It's no secret that Ashley Brokaw's line-up for Proenza Schouler has casting directors and designers on the edge of their seats in anticipation of the lucky few who will be given the Brokaw nod of approval for the season ahead. Brokaw's Spring/Summer 2016 selection proved to be no exception with Proenza Schouler's show opening with the ultra exclusive newcomer Selena Forrest followed by a succession runway debutantes. Discovered only a year ago by a scout while at the beach in Long Beach California, Forrest was handpicked by Brokaw to make her runway debut opening with the natural poise and calm of a seasoned veteran. With natural beauty and individuality being a major casting focus for Spring/Summer 2016, fellow exclusive Shelby Hayes and the enigmatic Damaris Goddrie adorned the runway with their unruly mop top of curls cascading for all to see. 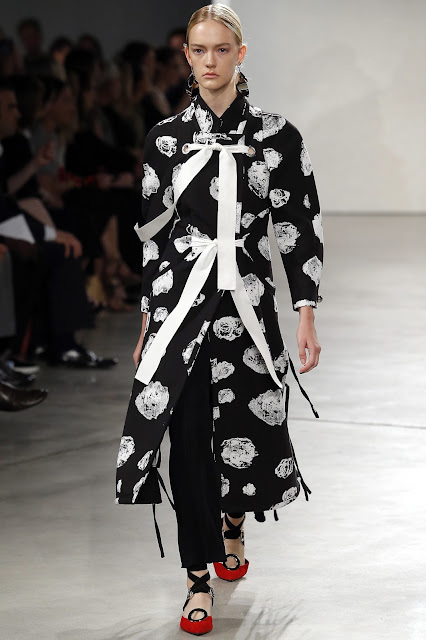 Haye's turn on the runway Proenza Schouler is all the more remarkable given that she was discovered only three weeks ago and was flown in from her native Orange County for her stunning debut. The closely cropped hairstyles of Dominican Lineisy Montero, Herieth Paul, and Grace Bol echoed the season's predilection for a come as you are beauty with no apologies. Geeky androgynous chic was also embraced with the inclusion of unconventional blondes Ally Ertel, Steph Smith, Kerrigan Clarke, and the mesmerising former Elite Model Look 2012 finalist Chiara Mazzoleni. With New York Fashion Week done and dusted, two newcomers have emerged as key frontrunners as London, Milan, and Paris beckon. 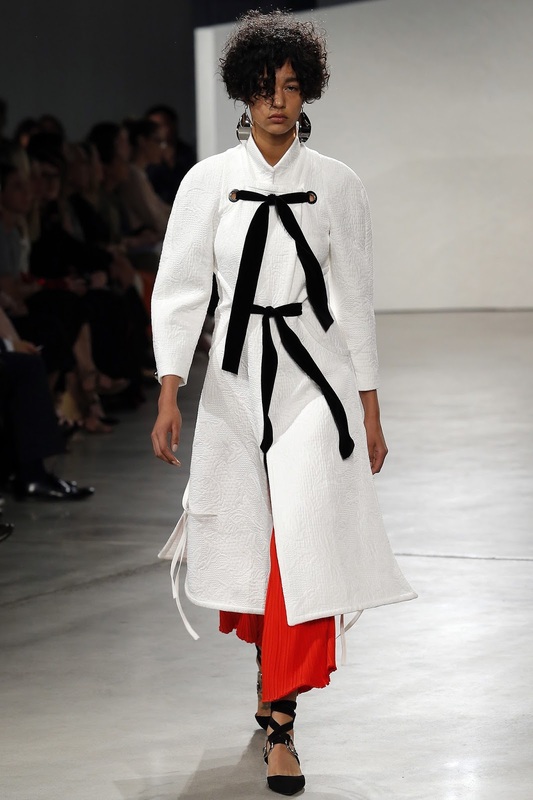 Dutchie Vera Van Erp and tri-racial Alice Metza added to the the multi-layered beauty in full force at Proenza Schouler. 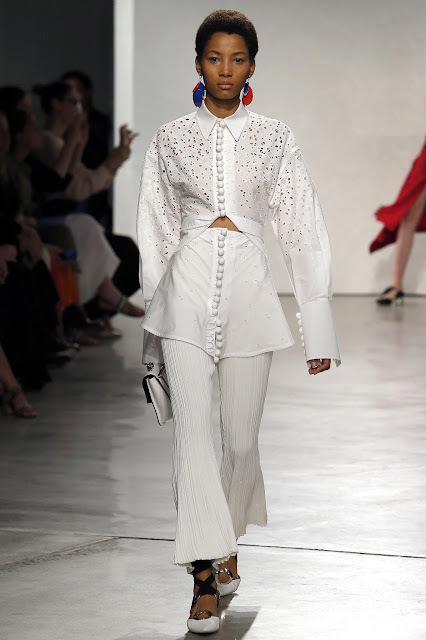 Van Erp's handsome jawline, thick set brows, and melting baby blues have had casting directors in a spin while Metza's ethnic ambiguity and good girl gone bad persona have proven to be just the air of intrigue required for Spring/Summer 2016 runways.